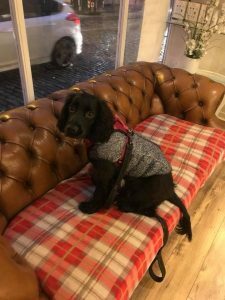 Introducing our new member of staff, Tara. As you can see, Tara helps sweep up hair and greets customers as they enter the salon. A bit nutty, but a friendly, sweet cocker spaniel pup. She has become a very popular addition to the salon. 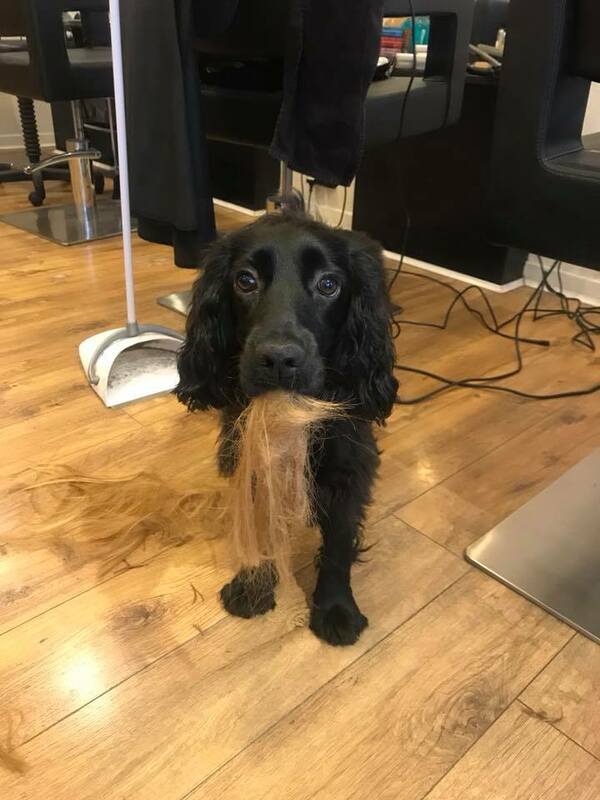 If you’d like to bring your own dog to the salon, we are dog friendly for the well behaved. Please just let us know if you intend to bring your pooch before your appointment. 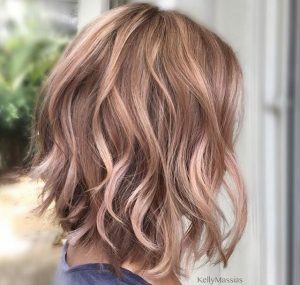 Very popular this summer has been the rose gold trend, as seen on Sienna Millar and Cara Delevingne. 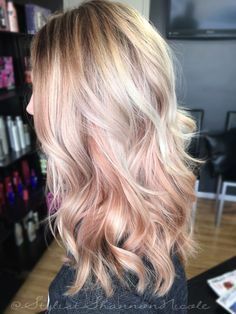 It can be added to any blonde to achieve the most subtle to the most dramatic of results. It washes out well too! So great for a trendy temporary change. 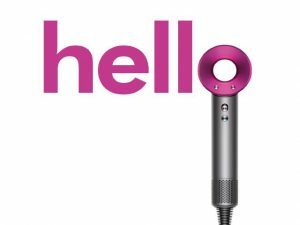 The NEW Dyson Supersonic Hairdryer – Is it really worth it? The Mirror seems to think so. But, why not come into the salon and try for yourself?